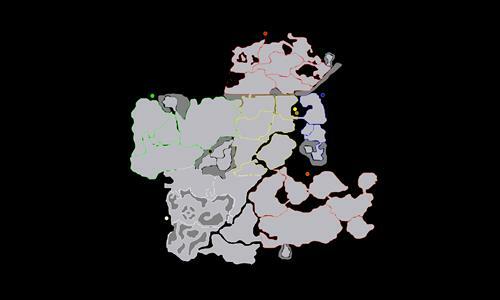 A map of the Pre-Searing area from Guild Wars: Prophecies. Review by Daryle on 2/23/2015. The map is ok for a small scale map. However the map is also easy to win. Not gorgeous, but not a bad little map for 1v1.